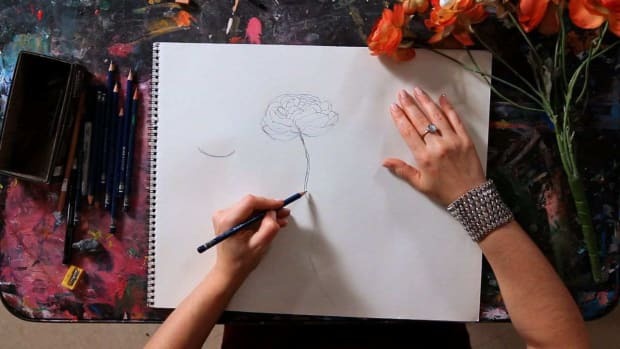 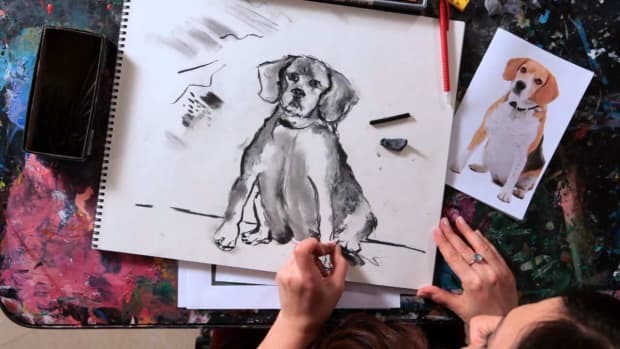 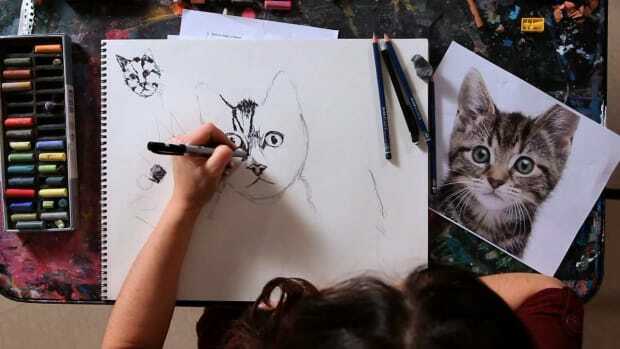 Learn how to draw dogs, cats, leaves, flowers, fruit, grass, people, water, and much more from artist Rebecca Schweiger in these Howcast videos. 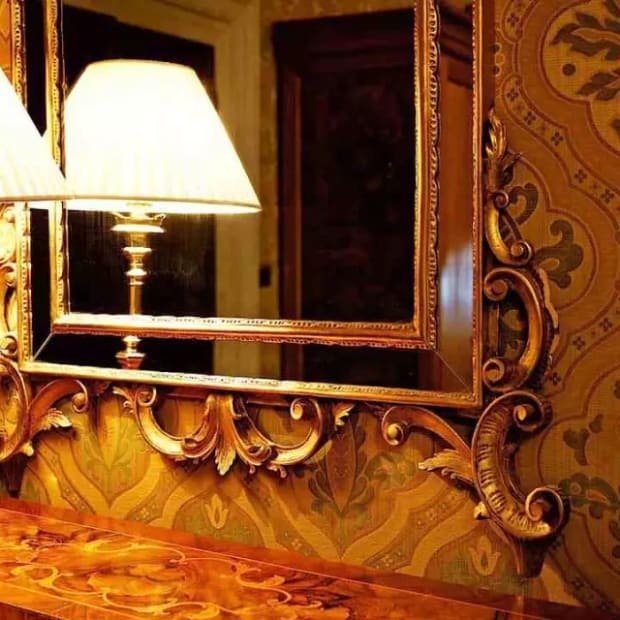 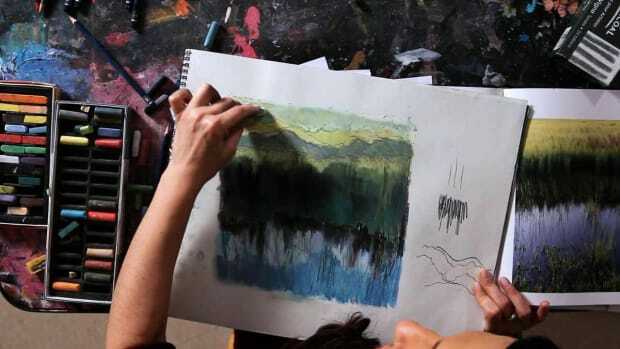 Rebecca Schweiger is an internationally-renowned artist, creativity expert, and founder of The Art Studio NY. 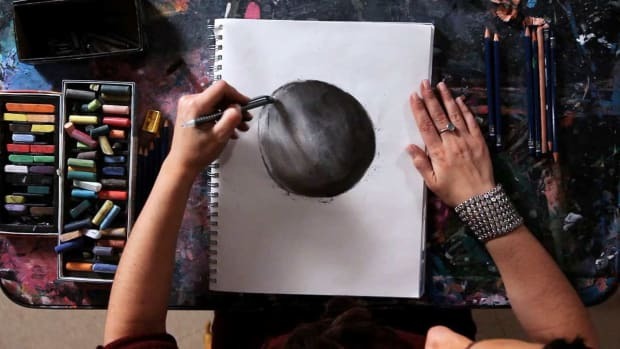 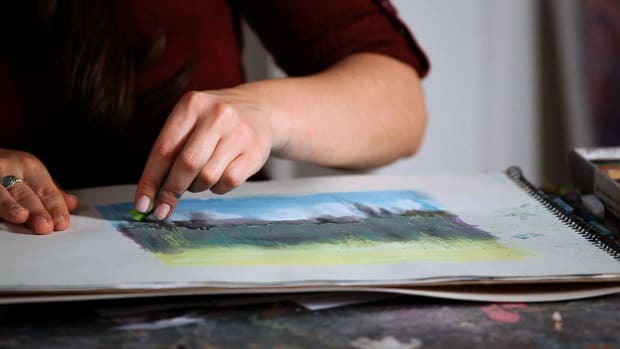 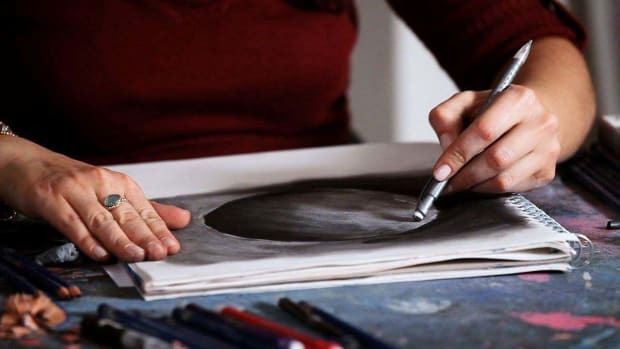 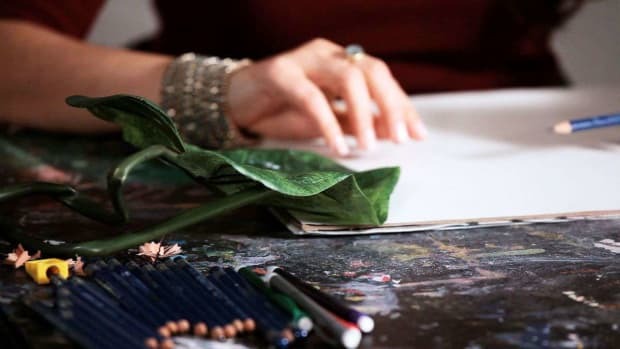 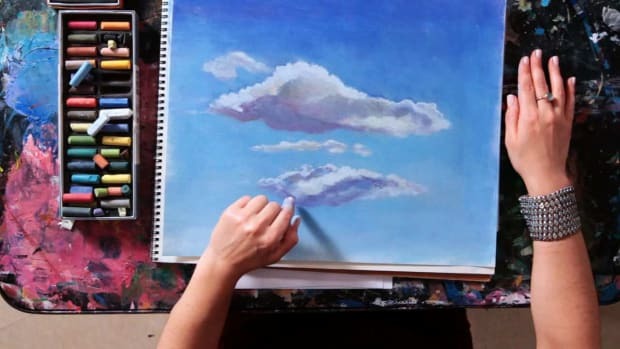 Her art studio's "#1-Rated art class" reputation has inspired thousands of people of all ages and skill levels (including total beginners) to tap into their creativity and express their true selves on canvas and in daily life. 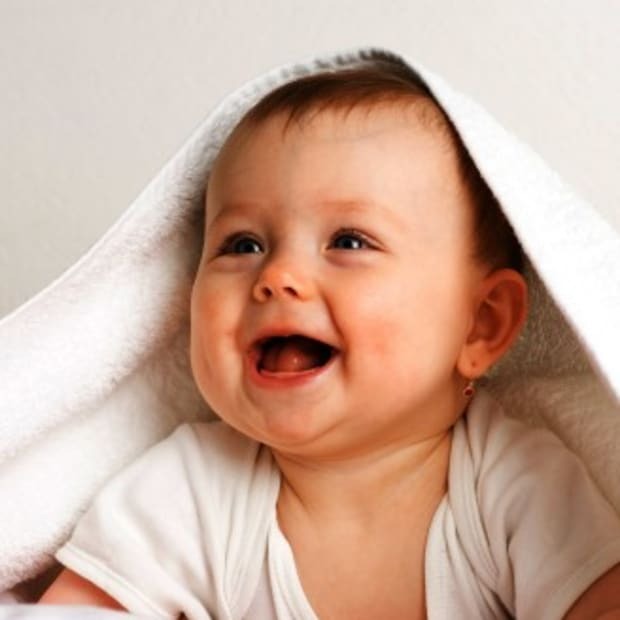 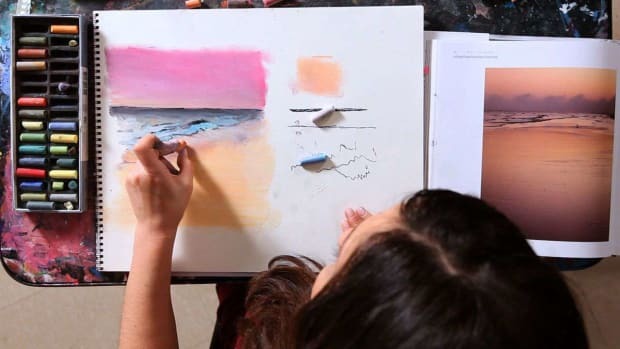 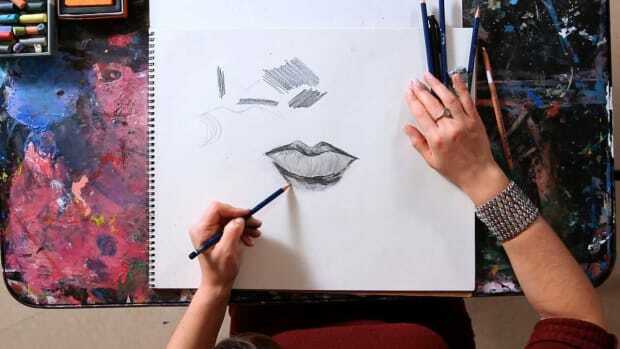 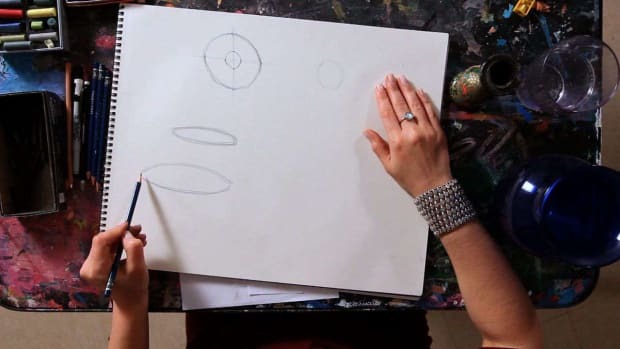 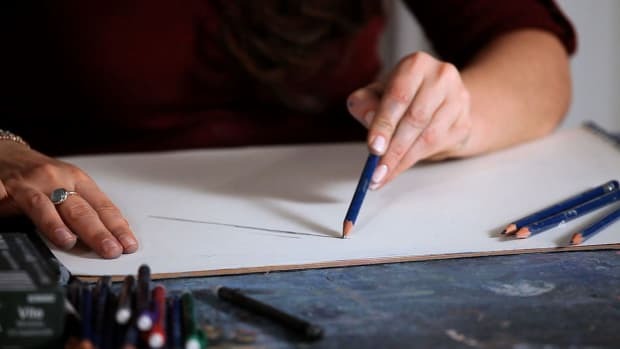 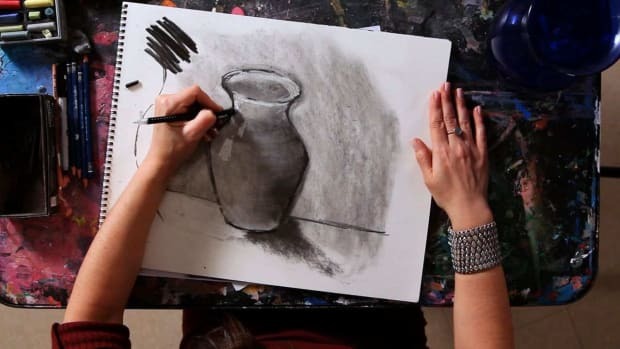 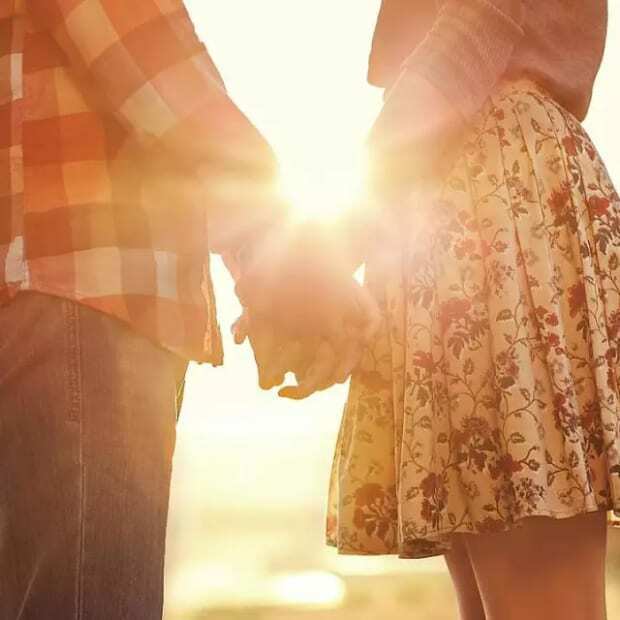 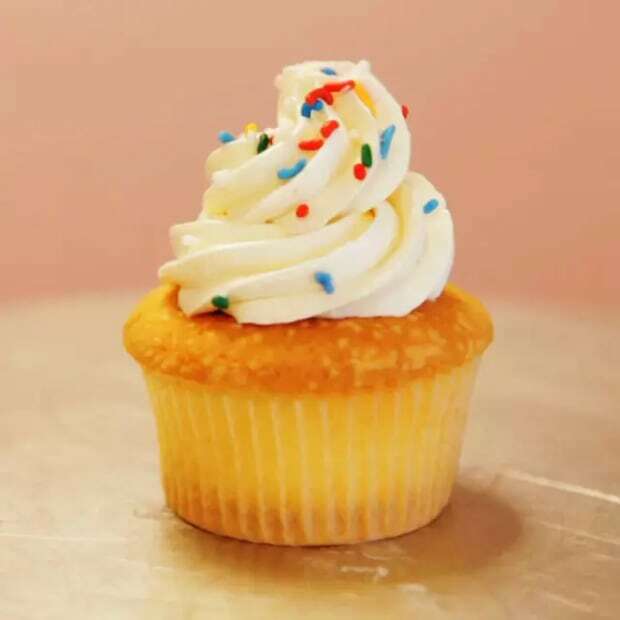 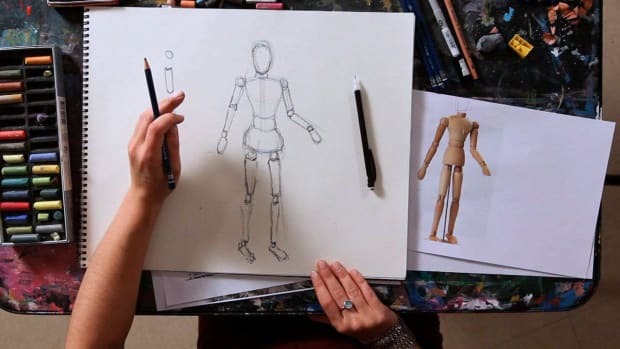 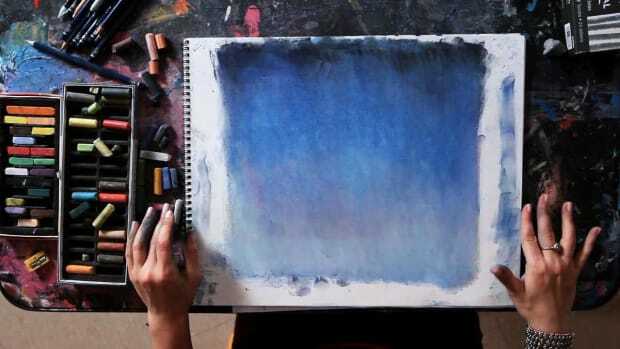 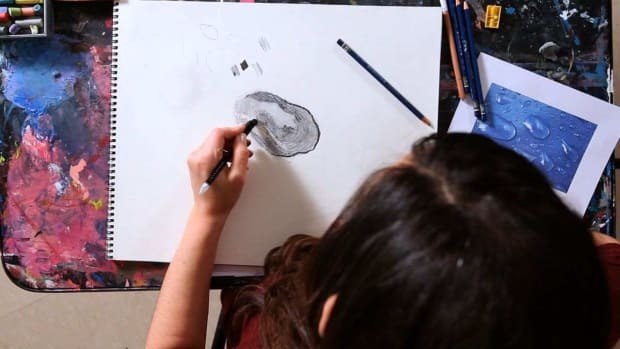 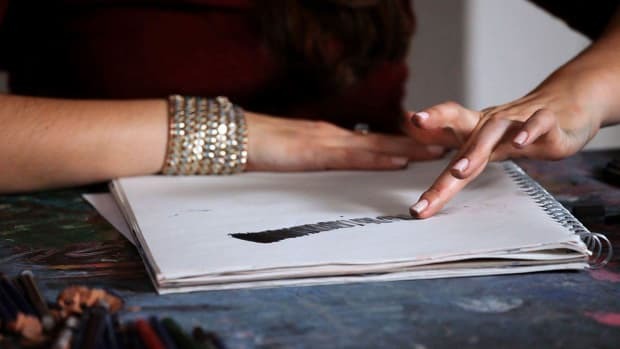 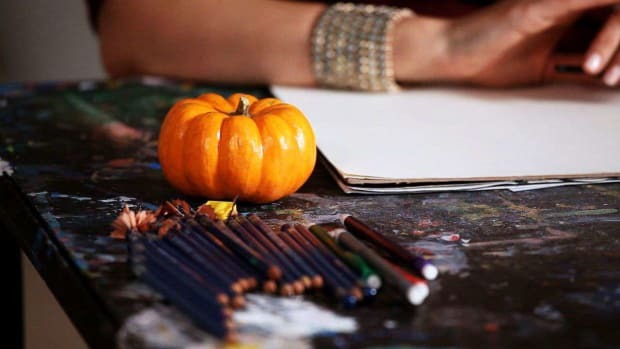 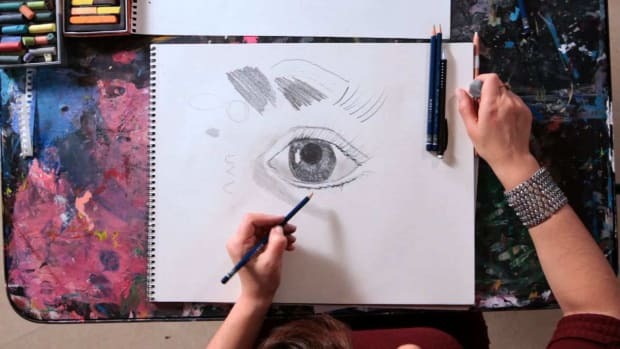 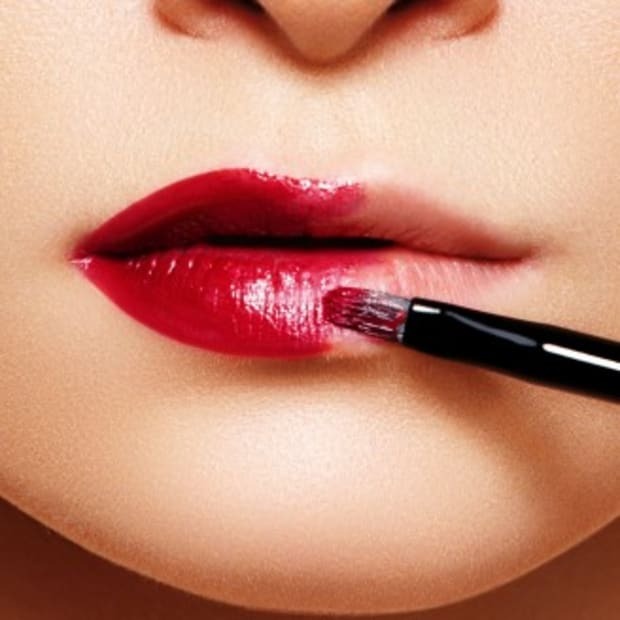 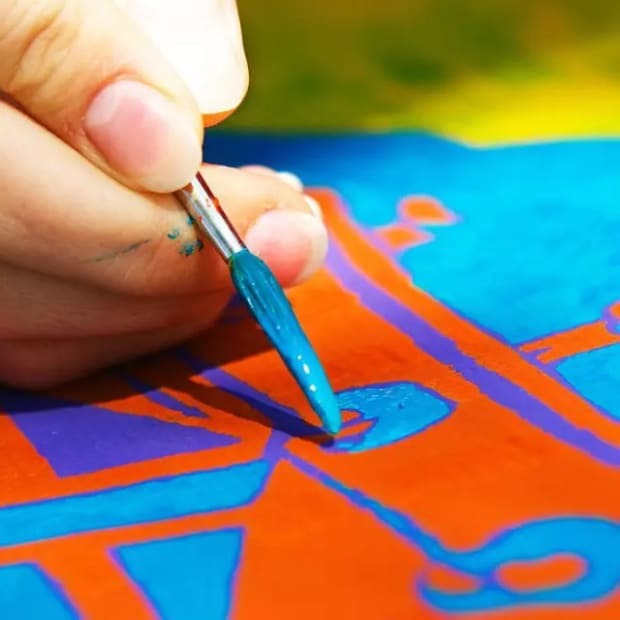 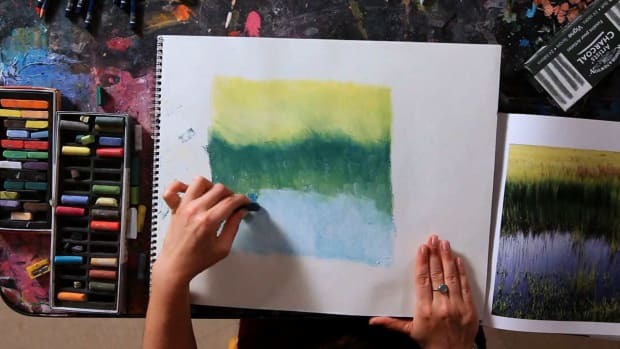 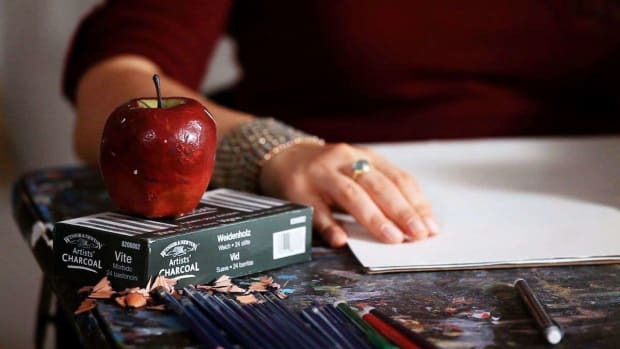 Through a relaxing, stress-free and upbeat art class approach, The Art Studio NY exudes warmth and inspiration through their ongoing New York City art classes, painting and drawing classes, creative corporate events, private art parties, and everything else creative. 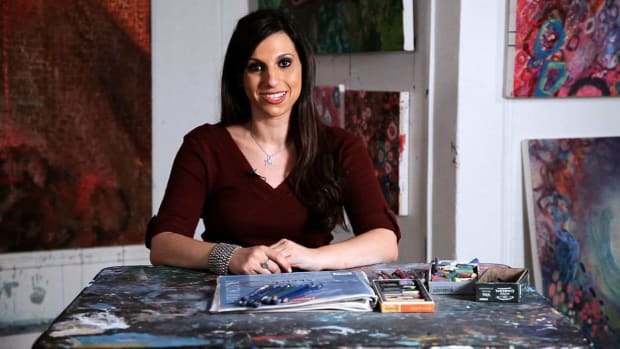 Rebecca’s artwork has been exhibited and purchased in over 50 galleries and museums throughout the world, and she and The Art Studio NY have been raved about on NBC, E!, TLC, Manhattan magazine, Dallas Morning News, The Boston Globe and many other media outlets.